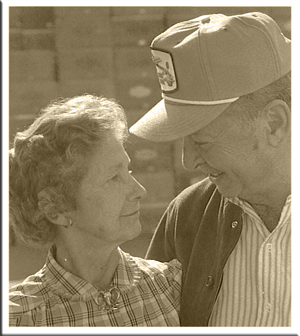 THE JOE AND FRANCES NAUMES FAMILY FOUNDATION was founded in 1994. The Foundation was a dream of Joe and Frances. They saw a Family Foundation as a way for them to give back to the communities that had given so much to them. The Foundation does not give grants to individuals. The Foundation does not accept unsolicited applications. All grant applicants must be tax-exempt entities and must submit a copy of their IRS exemption letter under section 501 (c) (3) of the Internal Revenue Code. The Foundation may meet twice a year but generally only meets in December. Please contact Susan Naumes to determine elegibility, request an application and to receive a list of grants made in the previous year. Members of the Advisory Committee are Joe Naumes, Cynthia Naumes, and Sean Naumes.